Do you have following problems? 1. Change your data from excel to MS Access or MySQL formata (relational data)? 2. Entering a loarge amount of data into your database? 3. Stuck in different queries for extracting data for your app? 4. Data takes a large amount of space? 5. Are the redundant data in the database? 6. Stuck in relational database design? 7. Check your database design critically? If you have any problem as stated above then you are at right place. There the database will be designed for you after critical observation of tables and relationship between these tables for relational datbase in very small amount. I have two years experience in designing databases. Price will be charged after discussing the problem and complexity of the problem. But here is the just 10 dollars for creating a design of the database. You can see in frequent ask question portion of this service for pricing in more details. Designs will be formated in either MySQL or MS-Access at your choice. There can also be both. Would you like the designs with critically observations? Feel free to aks and text (it is free of cost). What will be charged for observing the design critically? There will be charged only 5 dollars for observing the design already have been designed by you. How to solve when data is taking large amount of space and how much will be charges? To resolve this problem, we will see the design, how your data is stored? if it is in simple excel file than it will be converted in database, either in MySQl or MS Access. The amount will be discussed after discussing the complete problem with the client, what kind of issue? So please discuss your problem before placing any order. What will cost for different queries? There are different types of queries, some are very complex while other are very easy. The cost and project will be declared after observing the problem and discussing with the client. If you have this problem than text me before placing any kind of order. What will be charged for entering large amount of data into the database? It is depending upon the amount of data. But in generally 5 dollars for 5000 records only. 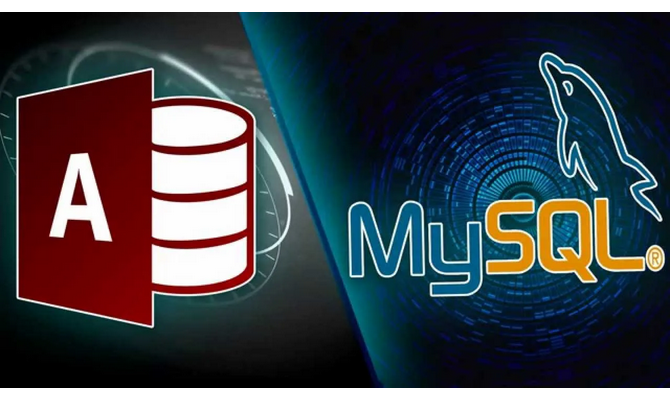 What will be the cost of changing data from excel format to MySQL or MS Access? There will only 10 dollars for this task.